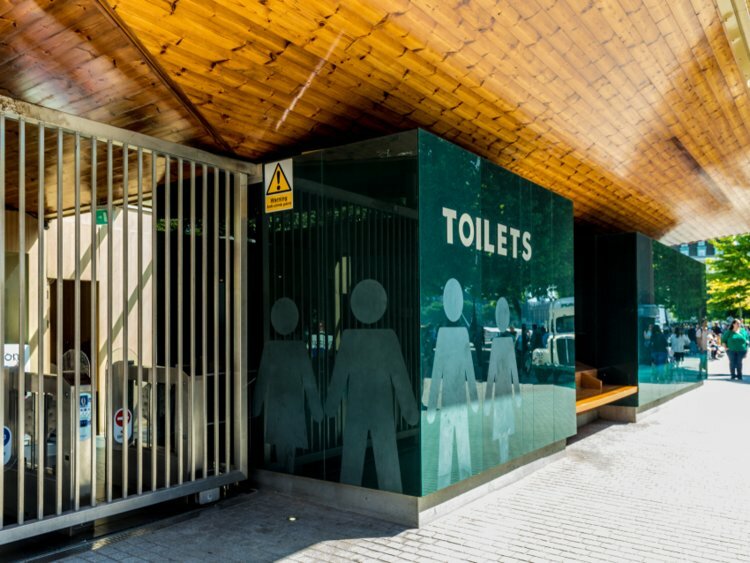 Egypt’s Cairo Governorate signed a cooperation protocol on Thursday to establish, run, manage, and maintain eco-friendly toilet units containing three water closet rooms for males and females and a room for people with disabilities in Cairo’s several districts. Governor of Cairo Ali Abdel Aal said that the units would be equipped with water saving systems and outlets for selling beverages and snacks. He added that the governorate would install two TVs and round-the-clock monitoring cameras in the units. Abdel Aal noted that the units would not impede traffic in Cairo governorate and would provide labor opportunities for youth. He also clarified that the governorate would establish and run 30 units ahead of the opening of the 2019 Africa Cup of Nations on June 21.